Good morning! Happy Friday before a long weekend! 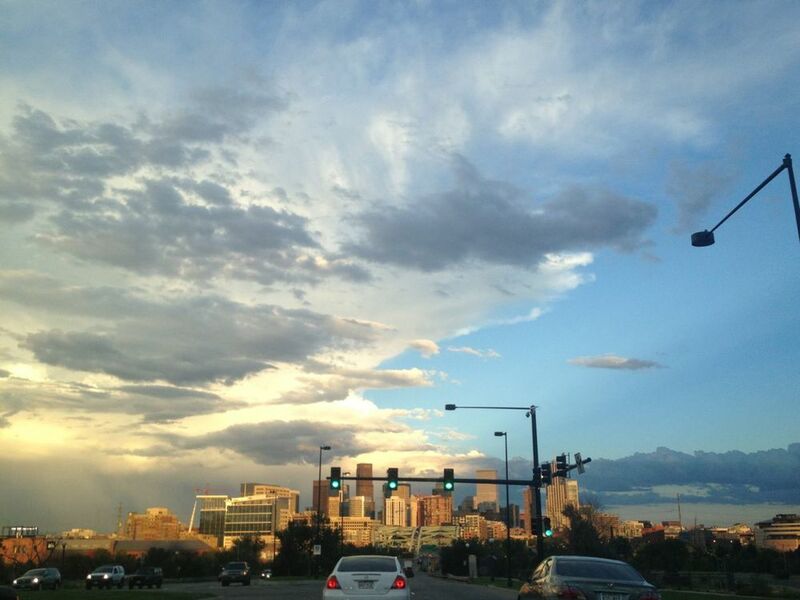 I snapped this photo of the evening sky over Denver as we drove home from dinner at Old Major on Monday night. If you have a chance to eat at Old Major, you should definitely do it. It was probably one of the best five meals I've had in my life, no joke. Also, here are some of my favorite things from The Internet lately - just for you. Enjoy! I love that this sort of thing is so easily disseminated these days. Wonder how many teachers they could have hired with that $262,000. This includes so many things I love about Denver.